New works will join the Collection this autumn! The remarkable story of Warli art ! Find Liu Bolin at the Paris-Beijing Gallery! Discover the Artagōn exhibition – a whole new kind of contemporary art competition! The jury, comprising Staffan Ahrenberg, Andrea Bellini, Aurélie Deplus, Elena Filipovic and Simon de Pury, officially announced the winner at a gala event organised by the Bank. 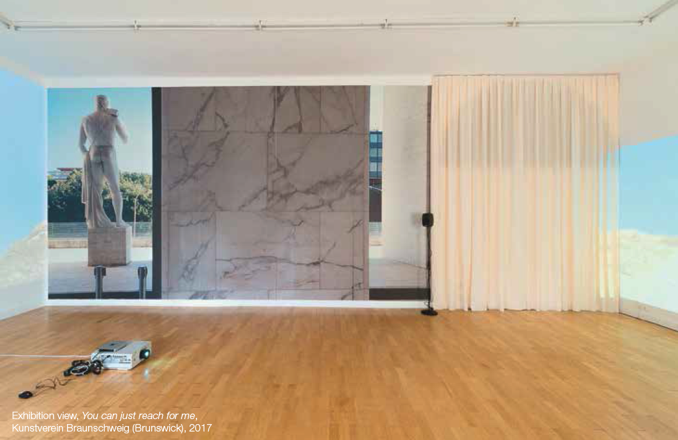 Hannah Weinberger was awarded the Swiss Emerging Artist Prize 2018 trophy and the sum of CHF 20,000. University of Art and since 2016 she lectures at the Art Institute in Basel.